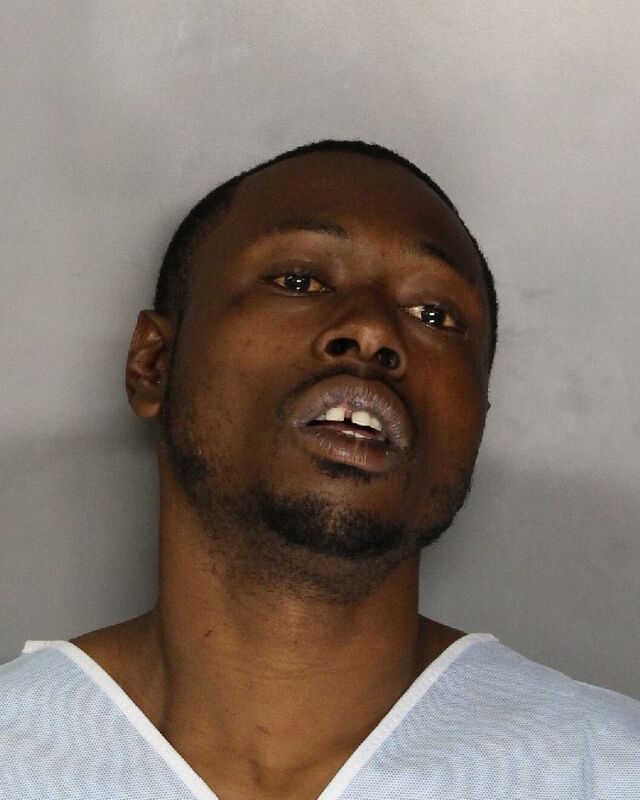 An Elk Grove man is in custody after he was arrested on multiple charges after he allegedly invaded a house and held a victim at knife point. According to Elk Grove Police, 28-year old Brandon Smith (pictured above) entered a home on the 8900 block of Haflinger Way early last night through a sliding glass door. Smith reportedly grabbed a knife and waived it around threatening harm to himself and others. Smith grabbed a resident of the house, a 38-year old female, and held her at knife point. Smith prevented the victim from calling for police and threatened injury if they were called. During the confrontation, the victim was able to grab Smith by the wrist and shake the knife out of his hand. Another resident of the house, a 15-year old male and another person were able to grab Smith and attempted to bring him to the ground. While attempting to subdue him, Smith hit the 15-year old in head several times with a ceramic pot. Responding officers arrived and detained Smith in a restraint system. A records check revealed Smith had an outstanding arrest warrant. Smith is being held on five felony and one misdemeanor charges, being held on a $100,000 bail and is scheduled for arraignment tomorrow afternoon. The male victim was treated at an area hospital for his injuries. Looks like the fellow forgot to take his med. Elk Grove the new Stockton.